Masahilo Nakazono was born in Kagoshima, Japan, to a family of many generations of practitioners of Oriental Medicine, he was the 8th generation. He grew up watching and assisting his mother, Chie Fuchigami-Nakazono, in her practice. His great grandfather “Kosuzume” was a regional champion of Sumo. At the age of 6 Masahilo Nakazono began the practice of martial arts with the study of Kendo,. 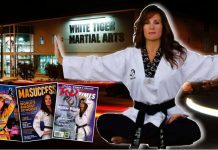 He then began the study of Judo at the age of 12, then Karate at 19. 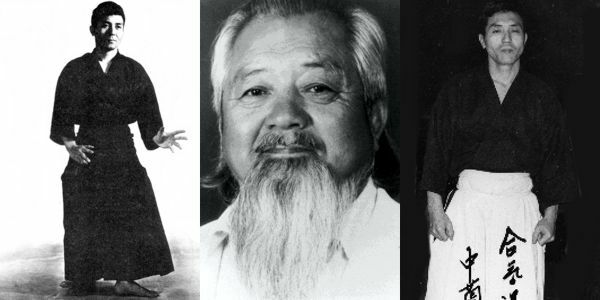 He was a direct student of O-Sensei Morihei Ueshiba, who was the Founder of Aikido, and one of the first Japanese masters to introduce Aikido in Europe. His formal training in the Oriental Medicine (Acupuncture and Kanpo Herb Prescription) was under Dr. Juzo Motoyama, with whom he apprenticed from the age of 16 to 22. In the 1950’s Masahilo Nakazono was very close to George Sakurazawa, founder of the Macrobiotic method of dietary healing. Nakazono left for Madras, India, with Sakurazawa in several reprises, and directed the Oriental Medical Department in a hospital for lepers. Also in the 1950’s Nakazono studied Shugendo Healing, an ancient spiritual healing method practiced by Shugendo priests, under master Sakai, who initiated Masahilo to the worship of Jizobosatsu (a bodhisattva of healing). 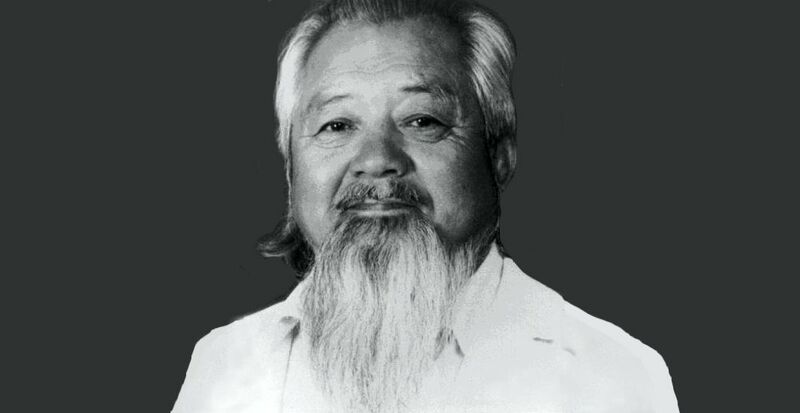 In the late 1950’s to 1960 Masahilo Nakazono was in Saigon, Viet Nam, and taught Judo and Aikido to the South Vietnamese Army as a combat technique instructor. 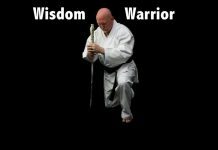 He moved to France in 1961 as an official delegate of Aikikai So Hombu, and taught many students in Europe and North Africa for 11 years. The Foreign Legion in Marseilles was one of his first teaching places in France. 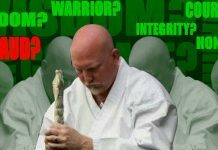 He met two of the most famous Judo champions known to Japan during his time—Kenshiro Abbe and Haku Michigami, both of whom were in Europe at that time to teach Judo. In Judo Masahilo Nakazono was ranked 5 Dan by Kodokan, and promoted to 6 Dan by Abbe Kenshiro Sensei. In the early 1970’s, Masahilo Nakazono received the rank of 8th Dan from Aikikai, which he declined, and left the political arena of Aikido for good. He left France and moved to the U.S., where he made Santa Fe, New Mexico his home. In 1978 Masahilo Nakazono established his school of Oriental Medicine and Acupuncture, in which the practice of Aikido was a part of the curriculum. In 1984 he was awarded a distinctive status of Living Treasure by the City Of Santa Fe for his cultural and spiritual contribution to the community. In 1985 Masahilo Nakazono was presented with the award of Exceptional Achievement by the State for inspiring the passage of the Acupuncture Act by the senate. October 8, 1994, Masahilo Nakazono passed away in peace as his lifelong wife, Harue Nakazono, watched him exhale his last breath.